Over the years, oil companies' marketing has explained to you that Synthetic Oil is a good option for the engine. 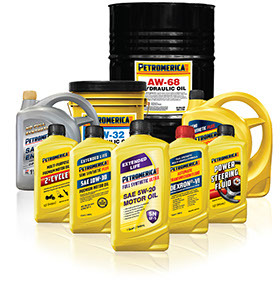 But the fact that few people know that there're several types of synthetic oil. It would be a worthwhile question to mention. Let's do it, particularly if it comes to Fully Synthetic Motor Oils. This type of oil has been manufactured specifically on fully synthetic base for extreme engine loads. The oil provides reliable and most efficient operation of modern high-tech engines designed by the latest engineering developments which operate under tighter tolerances of manufacturers of vehicles that require a high level of protection and use of low-viscosity oils. It is not surprising that their high quality affects the price: the cost of such liquid lubricants is always higher than that of conventional products. Fully Synthetic Oils, the so-called polyalphaolefin, are obtained in the synthesis process, most often from ethylene gas. The fact is that due to the exceptional chemical properties and thermal stability as well as very low freezing temperatures down to —70 ° C, there is no alternative to these oils. In addition, these lubricants create a stronger oil film between the friction parts and resist wear much better. They also have a low internal friction coefficient compared to mineral ones which partially saves fuel and slightly increases engine efficiency. 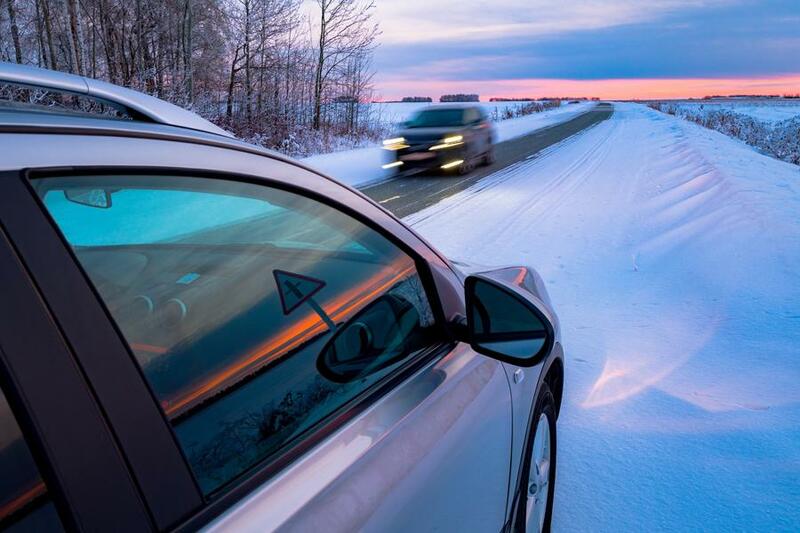 Fully Synthetic Motor Oils quality provides powerful engine protection against wear, easy starting in cold weather, reliable high-temperature operation and excellent engine cleanliness. That's why carmakers around the world recommend these oils. If you have a modern or relatively new car and you want to save its lifespan, it is much more expedient and more profitable to buy expensive high-quality Synthetic Oil.